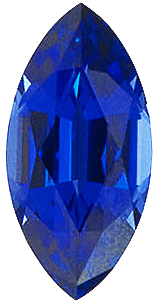 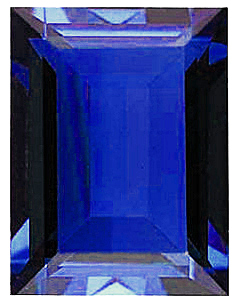 Imitation Blue Sapphire Round Cut Stones Imitation Sapphire Gemstones Display a Royal Blue Color. 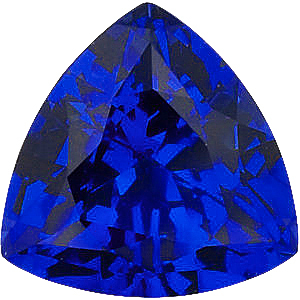 Blue Sapphire gemstones are the iconic birthstone gem for the month of September, as well as a highly sought after precious gemstone that signifies royalty, elegance and refinement. 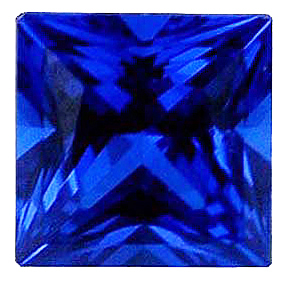 Classified as one of the precious gemstones, Blue Sapphires can command a very high price. 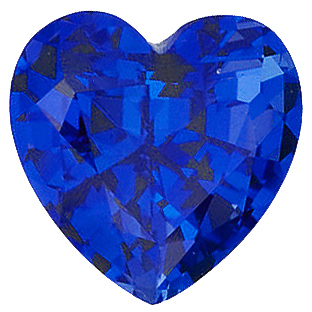 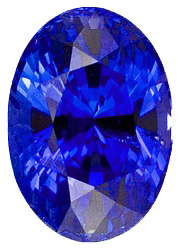 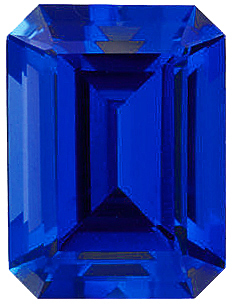 Based on treatments, color saturation, clarity and size, a fine quality Blue Sapphire is hard to find and expensive. 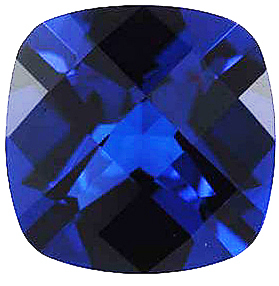 If you are looking to create a piece of birthstone jewelry or fashion jewelry that is meant to be worn every day, imitation Blue Sapphire might be a better idea in terms of price; it�s nice to be carefree in your jewelry without worrying about damaging or losing a precious and expensive piece. 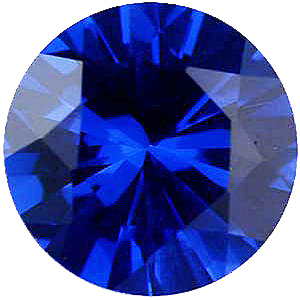 AfricaGems offers an amazing selection of imitation Blue Sapphire gemstones at great prices. 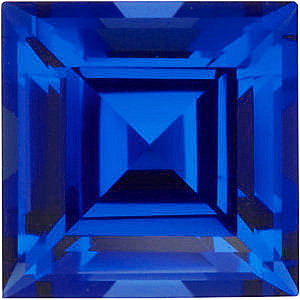 With an incredible variety of gemstone shapes and sizes, we have the perfect gemstone for any standard size jewelry mounting. 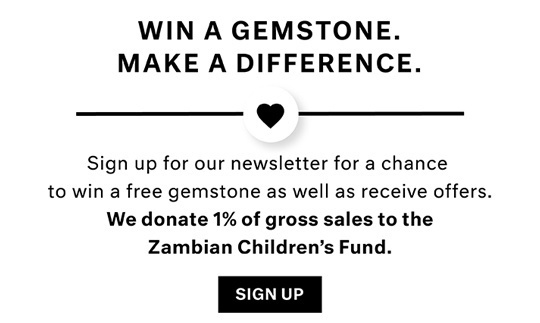 As always, AfricaGems offers FREE shipping and a FREE 30 day return policy, making it the best place to shop for all gemstones. 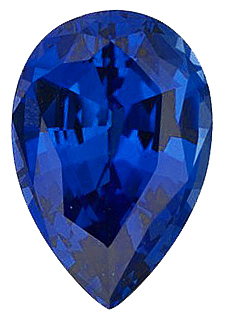 How Many Gemstone Terms Do You Know?